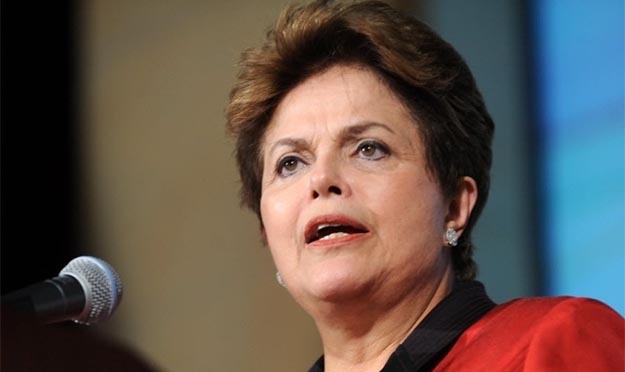 After a twenty-hour debate that ended only at 5:45 AM in Brasilia, the Brazilian Senate voted to initiate impeachment proceedings against President Dilma Rousseff, suspending her from office. While only a simple majority was needed to start a trial of the Workers Party (Partido dos Trabalhadores--PT) president, her opponents mustered 55 votes in favor, one more than a two-thirds majroity, with only 22 against. To head the Ministry of Defense, Temer has apparently chosen Newton Cardoso, Jr., a 36-year-old PMDB deputy from the state of Minas Gerais. According to Folha, the choice has prompted protests within the military’s uniformed command, which sees him as too young and politically inexperienced to oversee the armed forces under conditions of intense political crisis. Not helping matters, he and his father, the former governor of Minas Gerais, were named in the Panama Papers as having opened an offshore account to purchase a $1.9 million helicopter and a flat in London valued at 1.2 million pounds.